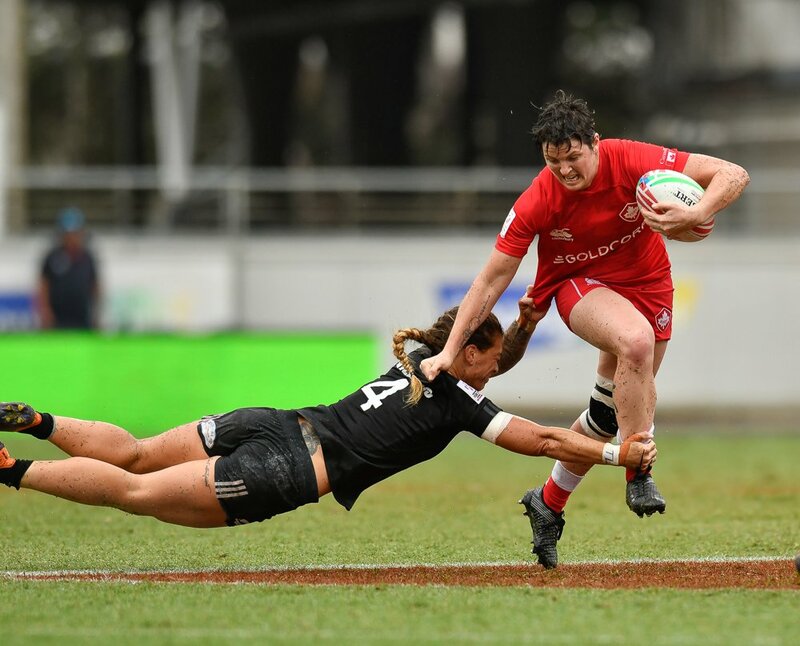 Rugby Canada’s Annual Awards Program has recognized many well-deserving individuals that have had a great impact on rugby here in Canada over the past two years. 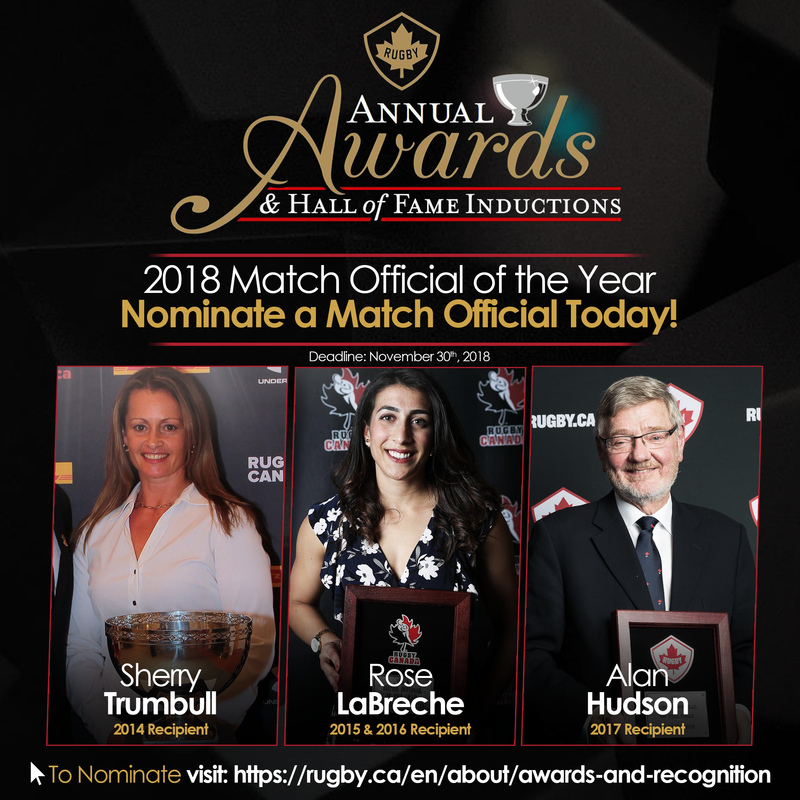 Now is your chance to help us recognize more players, coaches, match officials and volunteers that have supported the growth of rugby in Canada at our Annual Awards Dinner & Hall of Fame Inductions on March 7, 2019 in Vancouver. Information on each category along with the nomination process and a nomination form can be found on the Annual Awards website (https://rugby.ca/en/about/awards-and-recognition). 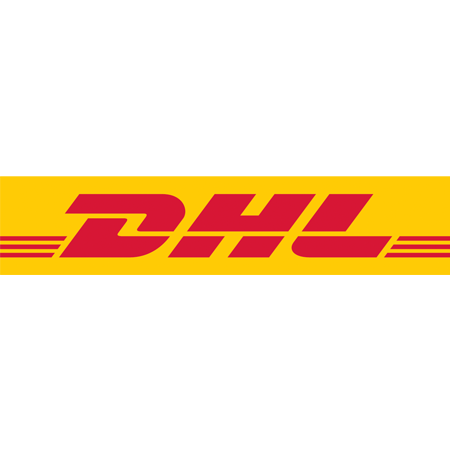 Nominations will be collected and forwarded to each category’s Selection Committee who will put forth their final recommendation for approval to the Rugby Canada Board of Directors. Once the National Senior Men’s and Women’s nominees for the 15s and 7s Player of the Year candidates are determined, those names will be put online for the public to vote for the top spot in each of the categories. There are so many people across Canada that give that extra effort, put in countless volunteer hours and have been dedicated to growing the game that we’re not aware of. Take the time to tell us who they are and help us recognize them for their dedication to the great sport of rugby. For more information visit our Annual Awards & Recognition website at https://rugby.ca/en/about/awards-and-recognition or contact Penny Kroll at pkroll@rugby.ca or (905) 707-8998 x240.